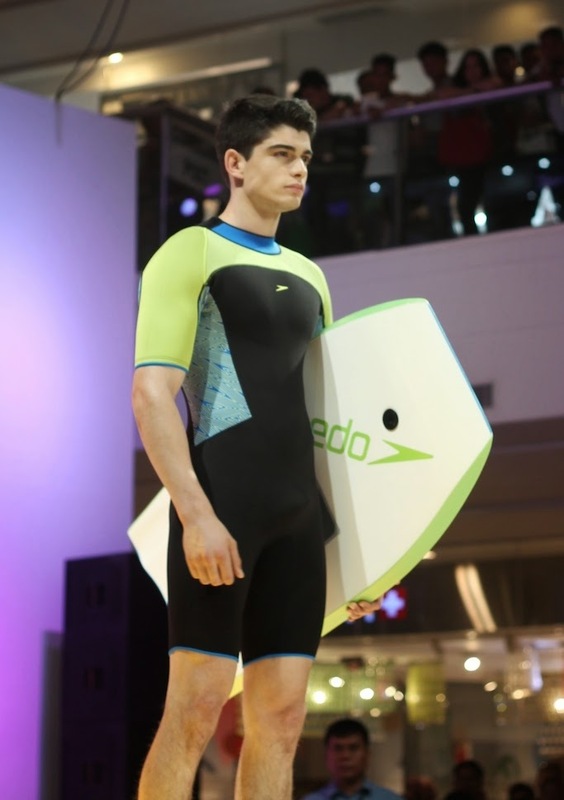 Speedo combines fashion and function. We all know Speedo as the swimsuit of choice for pro swimmers and divers. Basic and plain, or too "conservative" for a summer beach outing. But the Speedo’s Spring/Summer 2015 collection that I witnessed during last week's launch at the Glorietta Palm Drive revolves around its theme Intensify, which focuses on graphics, prints, and lots of colors! The wide selection of swimwear provides complete propositions for all types of swimmers -- from those who swim for fitness, health, to compete, or...like me... for fun! Click "read more" to view more photos from the Speedo SS2015 launch / fashion show! Ang cute na ng swimmies ni Speedo! !